Garrett Merk is back tonight following up the release of “Sometimes” with another impressive effort. 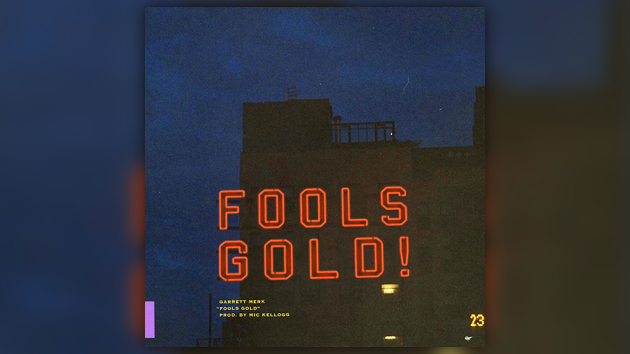 The Boston artist is ringing in April Fool’s Day with his new single “Fool’s Gold” but the track is far from a joke. Listen to the Mic Kellogg-produced record below.